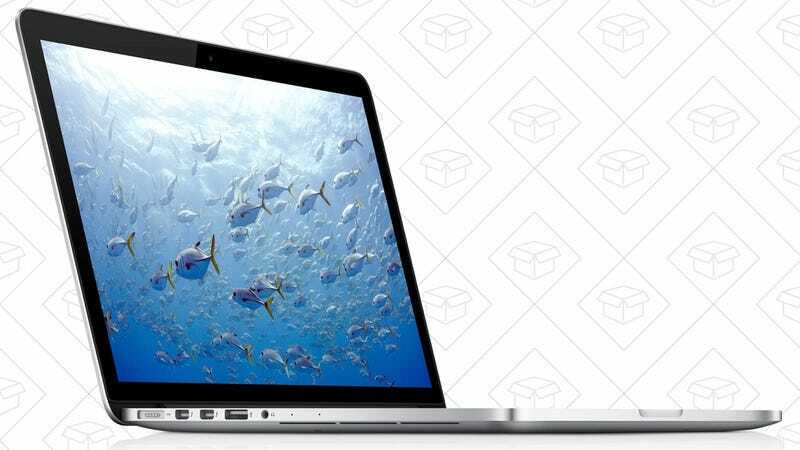 Apple’s top-of-the-line 15” MacBook Pro is probably overkill for most people, but if you expect a lot out of your laptop, you won’t find a better deal than this. The $2,500 model is all the way down to $1930 on eBay today, which is actually less than the MSRP of the base model 15” Pro. Granted, that’s still a lot of money, but it buys you a whole lot of computer. We’re talking a 2.5GHz quad-core i7, 512GB SSD, 16GB of RAM, a discrete AMD Radeon R9 M370X graphics card, and a 2880x1800 retina display. Aside from a few minor build-to-order spec upgrades, this is the most powerful portable computer Apple has ever shipped, and if you’ve been on the fence about getting one, a 20%+ discount is basically unheard of.